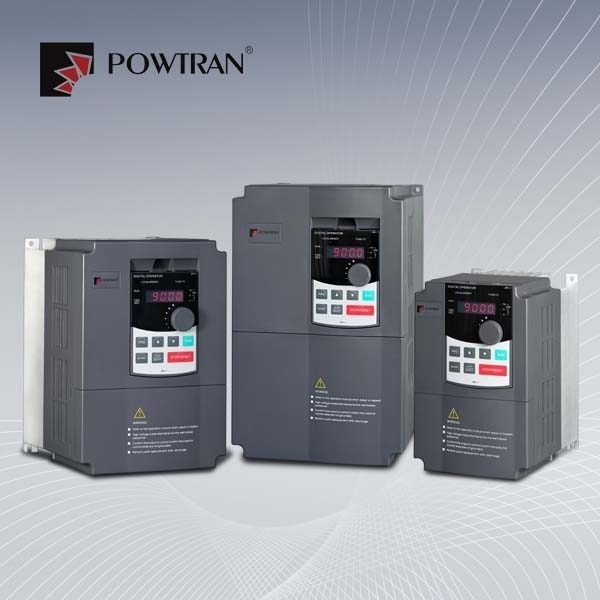 The PI9000 series inverter supplied by Euro Drive Systems is a high-performance motor control module that consists of V/F, sensorless vector control (SVC) and torqure control. 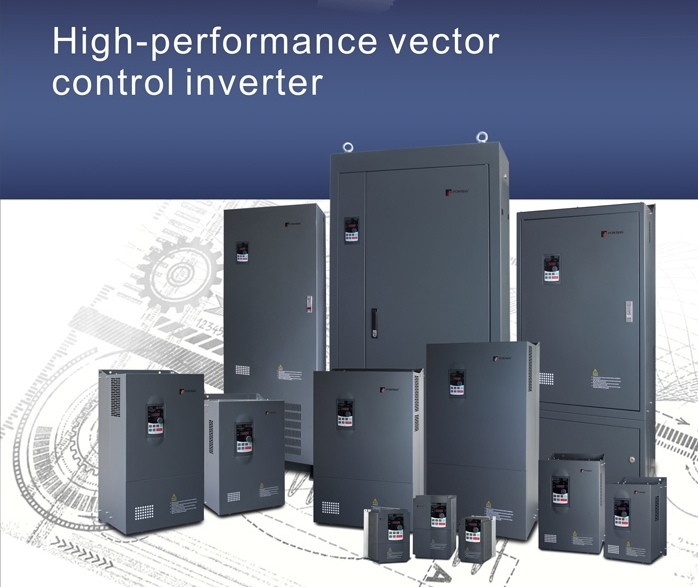 It is mainly responsible for high performance control and overall protection of the motor, controlling the motor through sending running commands to multiple channels or performing close loop vector control through encoder interface. 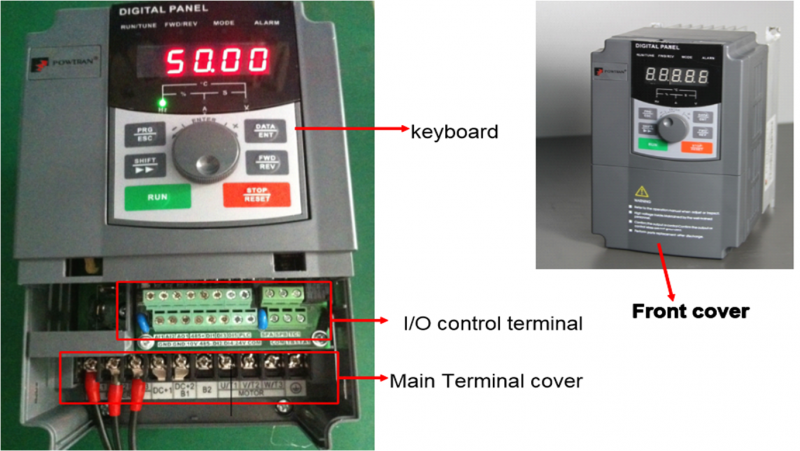 This control mainly ,includes most of functions of the inverter, such as PID control, MS speed, and swing frequency and so on. 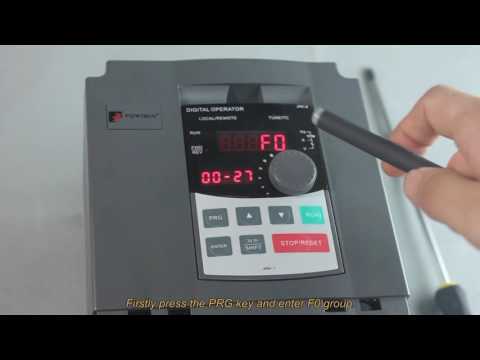 The operator interface provides a means for an operator to start and stop the motor and adjust the operating speed. Call 01543 676792 for more information, lead time and pricing. You can click here for detailed technical specification and operation information about PI9000 Inverter.